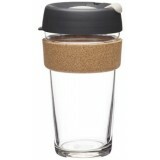 With the best reusable coffee cups to choose from, it's easy to carry a resuable cup for your daily cuppa rather than single use cups. 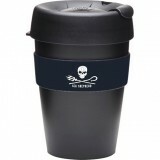 Disposable cups are made from bleached paper sprayed with polyethylene coating and toxic dyes, which mean they can not be recycled, plus it spoils the taste of your hot drink! 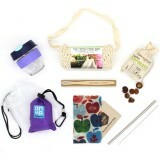 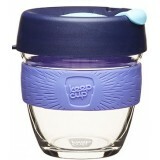 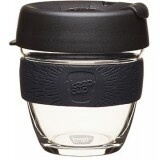 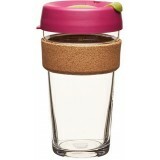 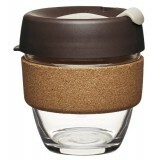 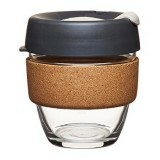 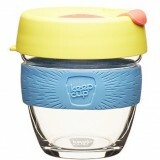 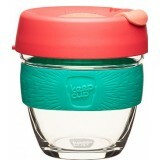 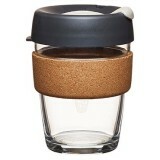 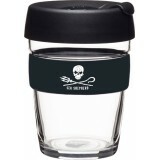 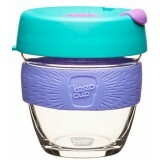 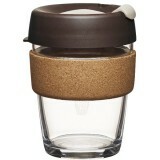 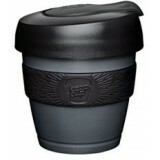 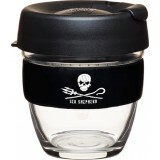 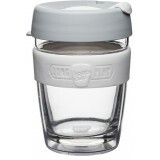 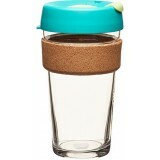 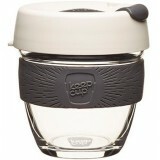 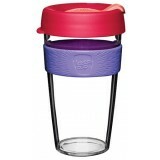 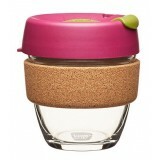 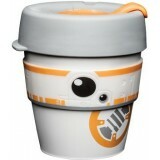 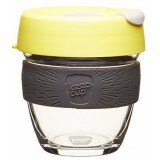 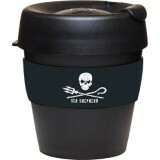 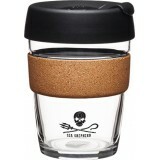 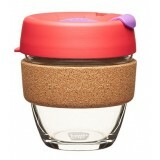 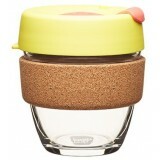 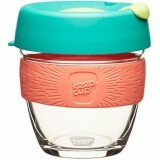 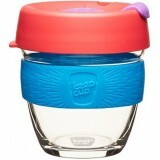 KeepCups - glass or food safe plastic with cork or silicone band. 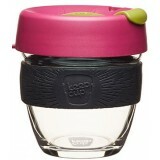 Spill proof with the plug in place, but not leak proof. 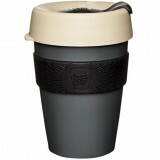 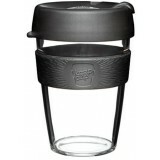 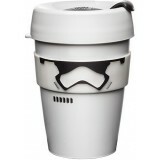 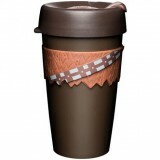 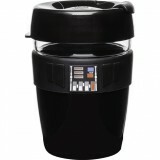 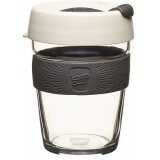 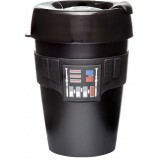 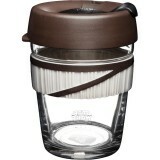 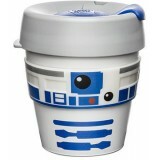 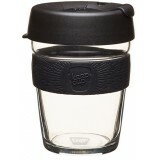 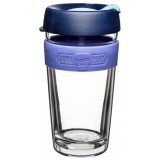 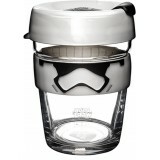 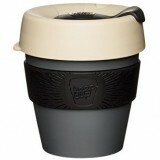 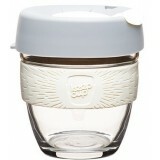 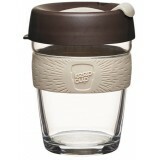 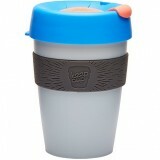 JOCO glass reusable coffee cup - silicone lid and silicone band to insulate your hands against the heat. 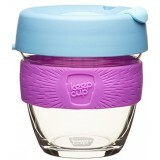 Not spill proof. 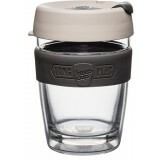 Klean Kanteen stainless steel insulated cups - keeps drinks hot for six hours; add a Café Cap to turn into a splash-proof mug. 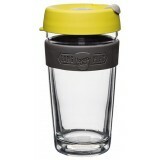 Contigo autoseal stainless steel thermos - perfect for active lifestyles because it's leak proof when closed. 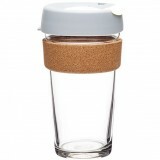 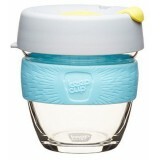 BBBYO glass tea flasks - insulated double-wall glass flask with neoprene cover keeps drinks hot and cold. 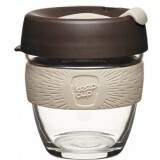 Leak proof screw lid. 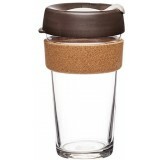 Lifefactory glass coffee mug - from the world's best glass bottle brand with silicone sleeve. 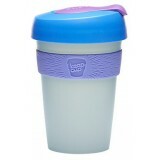 Leak proof.